West Park Hospital was badly in need of an electrical infrastructure upgrade. The electrical service was 208 volt, and much of the major equipment was from original construction in the 1950s. The 450kW emergency generator was unreliable and small. A project was initiated to upgrade the electrical service to 480 volts and to provide a new emergency power plant. 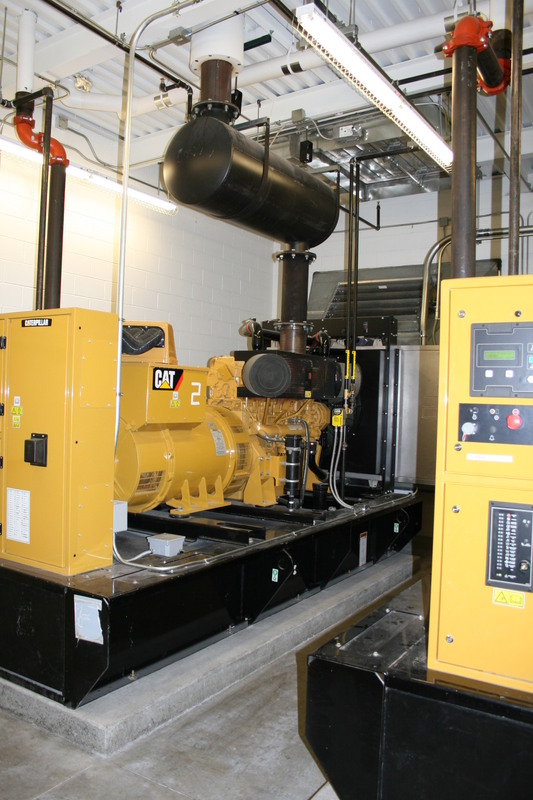 A 2,000-square-foot addition was designed and constructed to house the new electrical service and generator equipment. A new 3000-Amp 480-volt main switchboard was installed along with a new generator plant consisting of twin 600 kW generators and paralleling switchgear. 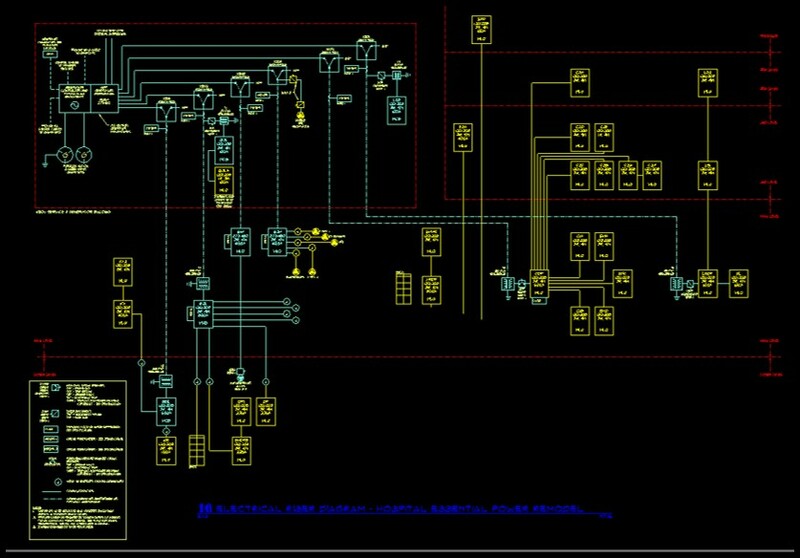 Emergency distribution included seven new transfer switches including closed transition switches with maintenance bypass for all critical and life safety branch switches. New distribution feeders were designed to allow for a phased cutover and demolition of the facility’s old distribution equipment. The new electrical gear was designed with digital power meters that transmit voltage, amperage, and power consumption data via an Ethernet network to the facility manager’s desktop PC.